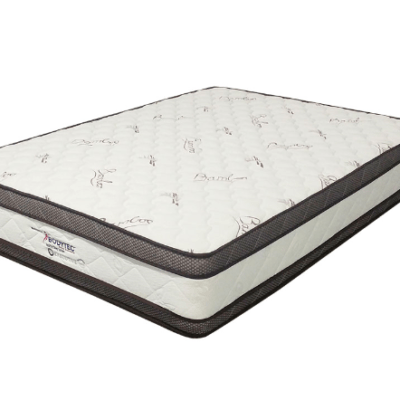 Pocket spring mattress are made using hundreds of individual springs that are each encased in a soft fabric. 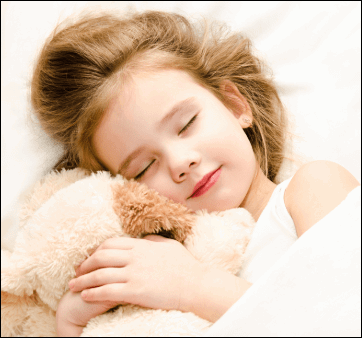 The individual springs allow each part of your body to be supported separately, this helps your back to reach its best sleeping position. 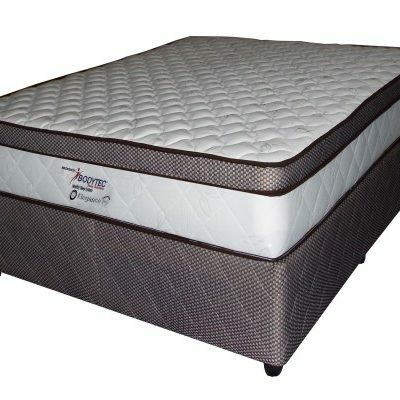 The soft coils also allow your hips and shoulders to be cushioned to help ease pressure point pain and joint stiffness. 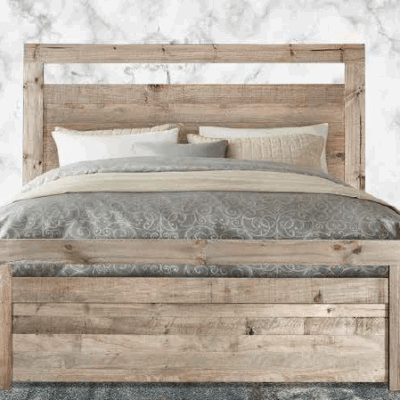 These beds are perfect for eliminating partner disturbance that keeps you awake at night. 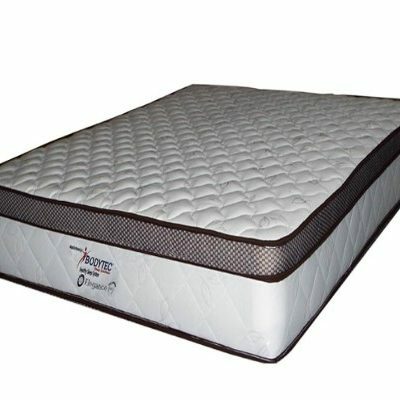 Pocket spring mattresses consist of individual spring coils which are wrapped in their own foam pocket. They are therefore able to move independently, as they are not attached to each other. 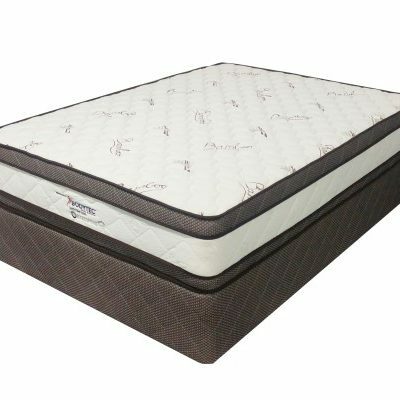 This means that pocket spring mattresses provide excellent support and are able to adjust to the contours of your body. 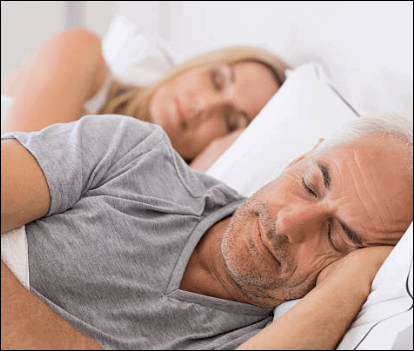 Have you ever slept next to a partner and both ended up in the middle of the bed? 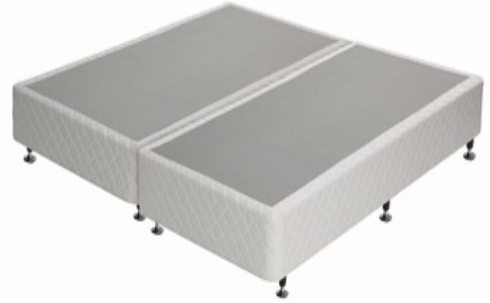 Well, with a pocket spring mattress, this will definitely not happen! 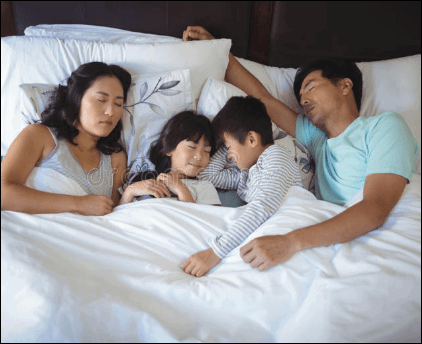 You and your partner will sleep easily and comfortably on your own side of the bed (unless of course you choose not to…). 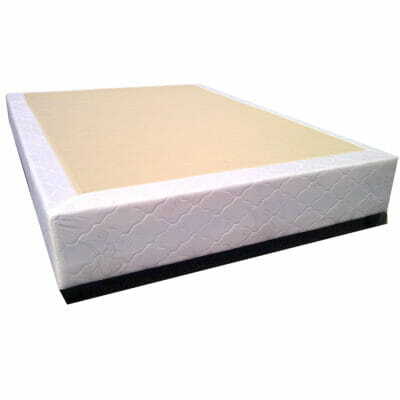 The Bed Guy stocks a range of sizes of pocket spring mattresses, with and without bases. 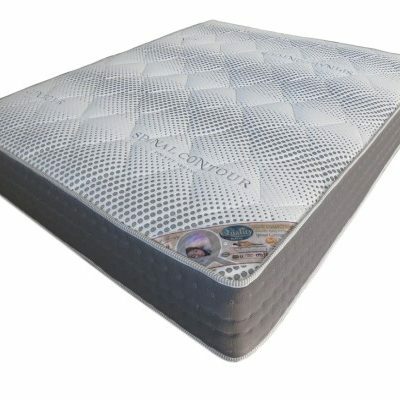 Choose your size and your base to suit your budget and look forward to a great night’s sleep again. 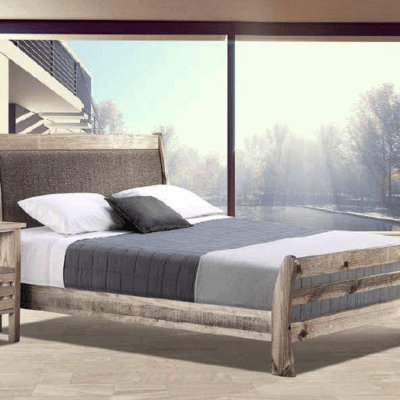 You can buy this bed online with our easy to use and secure online shop. We deliver anywhere in Gauteng too. 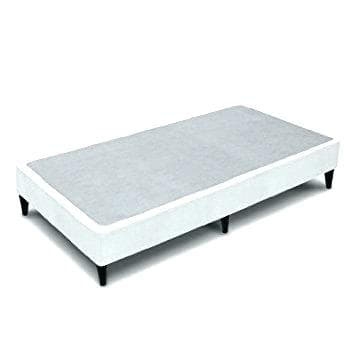 These beds are available in all the sizes from single through to king.